Maserati has revealed first images and initial details of the new GranTurismo Sport that will be unveiled at the 2012 Geneva Motor Show next month. Maserati gives more than upgraded performance to its stylish Jason Castriota-penned new boy, from the GranTurismo range. 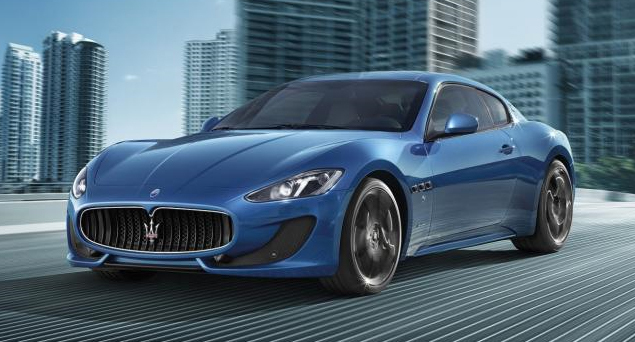 This is the third to join GranTurismo family with the already seen GranTursimo S and GranTurismo MC. The GranTurismo S was introduced to the world at last year’s Geneva show, however, the new GranTurismo Sport will replace it in the market. 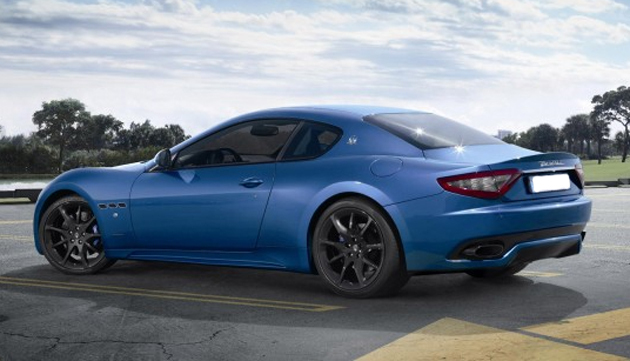 On the exterior, the GranTurismo Sport receives new front fascia featuring restyled front bumper, which rams more air into the engine and ventilates the brakes. Also featuring is DLR technology LED headlights that blend with the bumper curves. The rear also gets an update with new taillights and darker tone. Maserati did not release any images of the interior yet, however we know that the GranTurismo Sport gets restyled front and rear seats and restyled steering wheels. Maserati claims the interior to be thoroughly revised. Under the hood we expect more power from this beast. A 4.7-litre V8 developing 460hp powers this car, ditching the previous 434hp engine sporting the GranCarbio Sport and MC. Transferring all this power to the wheels is a six-speed ZF-developed automatic transmission with paddle sifters, which was standard for the GranTurismo S.
A sport suspension and unique alloy wheels will continue to be a part of the GranTurismo Sport package.